You have your website optimized to start ranking in searches and that’s great. But, you can’t just sit back and do nothing. Ongoing SEO services are probably one of the most vital aspects of a successful website. It is right up there with your marketing and advertising efforts, a requirement rather than an indulgence. If you don’t have a large budget to work with, you might find yourself wondering why you can’t just try to cheat a little. Sure, some might find fleeting success with buying links and taking other shortcuts, but this is not a good business model for long-term success. Eventually, Google will find you out and you can have your site penalized, or worse, banned. Depending on the source, Google changes their algorithm at least once a day, some sources cite up to 600 times a year. Google does this to try to help those that are actually putting in the time to rank instead of trying to cheat the system. Most of these changes won’t affect you but occasionally they do release major changes that could have a large impact on your search results. Ongoing SEO services will keep your website on top of all the major algorithm changes. Even if you make your way to the top of search results, you have to fight to stay there. You do this by closely monitoring your competition. They will be monitoring you and one day, you could find that they have now ranked for keywords you once ranked for. 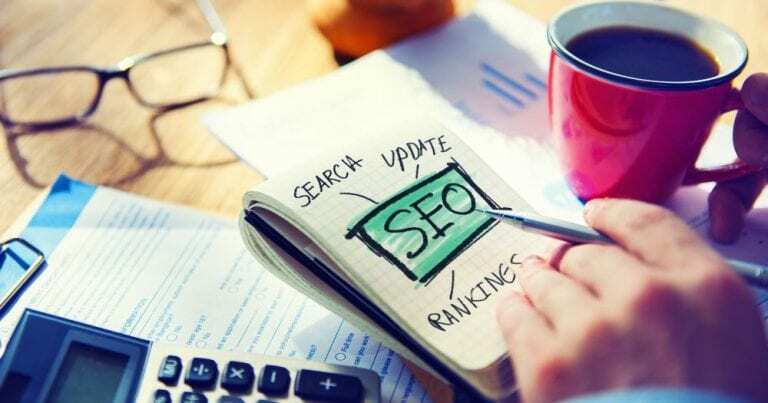 A good SEO services analyst will know exactly what to analyze in your competition and the steps you can take to come out on top. You have gone through all the work of creating your content but all of that is nothing without analyzing how your traffic interacts with it. You might find that a page you had previously thought was keyword optimized is not bringing you any organic search traffic. Or, you might find that your traffic is interacting with your website in unexpected ways. 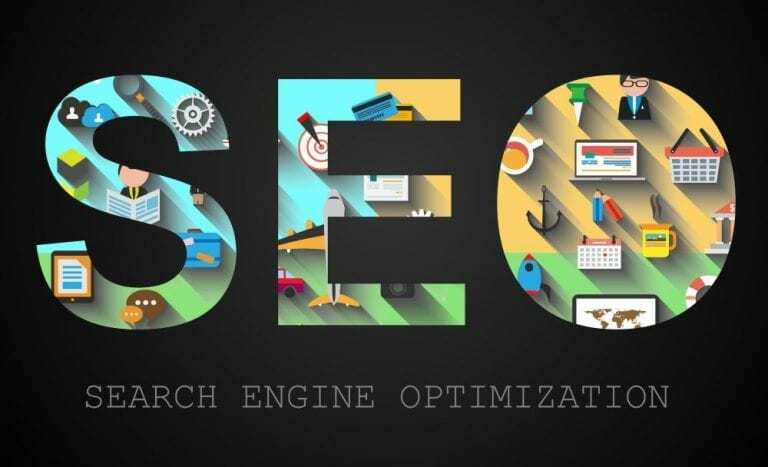 Ongoing SEO services will analyze user behavior to create more engagement, see what’s working and what’s not, and eventually make your website a well-oiled SEO machine. We will leave you with this word of encouragement, don’t give up. Some people pour tons of time and money into their SEO and get frustrated after a few weeks when they don’t see results. It takes a full 2-4 months to even start seeing results from your efforts. So, keep plugging away, enlist the help of someone who can help you with your ongoing SEO services, and be patient.